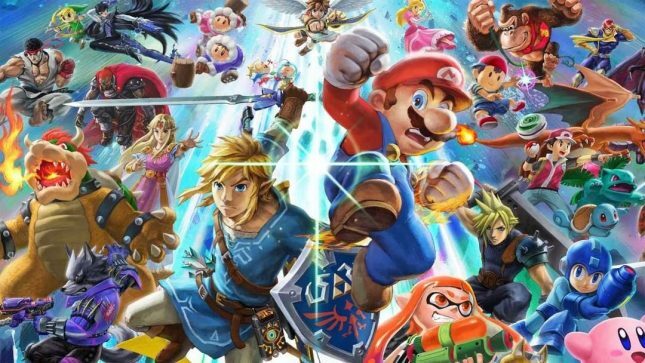 Legit Reviews News Gamer Creates Downloadable Manual for Super Smash Bros.
Gamer Creates Downloadable Manual for Super Smash Bros.
One of the most anticipated video games for the Nintendo Switch is Super Smash Bros. Ultimate. That game is set to launch his week. One thing that will not be included with the game is a manual. Nintendo eliminated printed game manuals in its games years ago. That means fans new to the Super Smash Bros. franchise might not know all the characters in the game. A user called OharaLibrarianArtur on Reddit created a 52-page digital manual for Smash Bros. Ultimate reports Nintendo Life. The digital manual can be printed if you want and uses assets from the official game website and information from previous franchise announcements. Included in the manual are character move sets. The maker of this fan manual spent a lot of time creating it. A guide that shows how to activate the special movies a character has will make the game much less frustrating for casual players.